The original X1 Razor and Stand, as one distinctive gift set, ensuring a performance wet shave as well as a practical magnetic base for your razor. Innovative and distinctive, our X1 Razor and Stand are recognised for design excellence by the prestigious iF Awards in Munich, Germany. 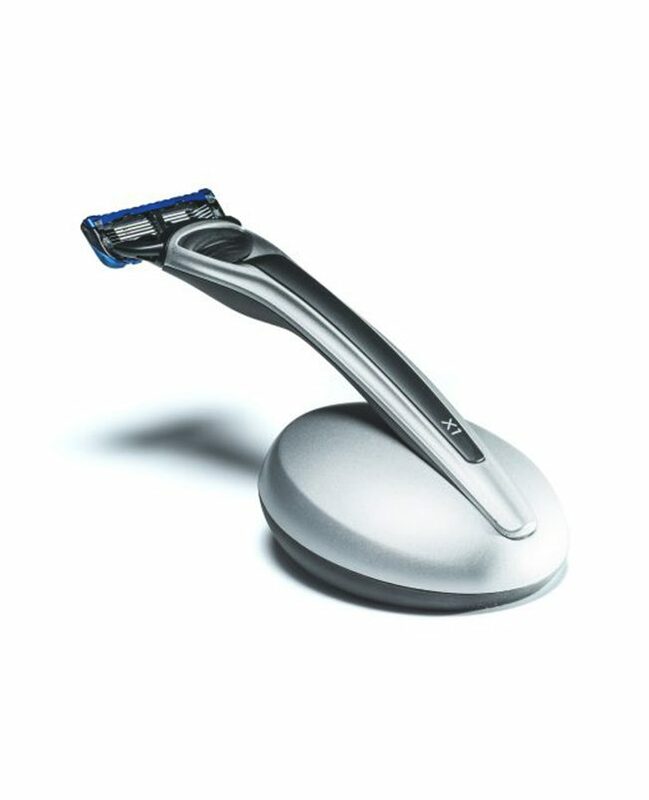 Razor made in the UK and compatible with Gillette’s Fusion blade.